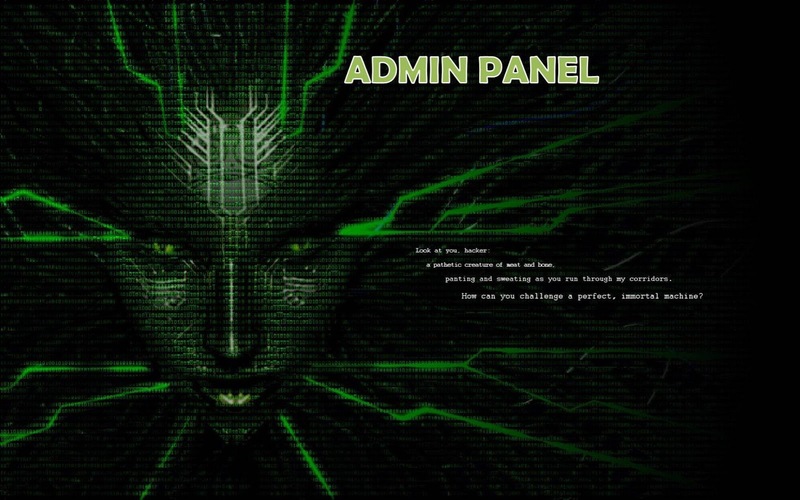 Hello Guys Today we talk about How to find admin panel. your havij don’t able to find admin panel. Ok if you know SQL injection and other methods of hacking you easily get admin name and password. But you Don’t know that 100 out of 70 people not found admin panel. I have seen on Facebook , twitter many people asking for I get admin id and password but don’t Found admin panel. And the other reason of it. Toady we have seen every day how many websites got hacked. Due to all activity of hacking many admin of website change the name of the admin panel. Now we need to update the list of the admin panel. Now Go for havij directory- C:\Program Files\Havij OR where you install it..
Now there You will see the admins.txt document . Note :– You can’t edit the admins.txt in that folder. Create the new file name admins.txt save it on the desktop remember admins.txt that is created by should have the list of the admin panels that i have given you in the starting. Delete or cut the admins.txt from the Havij folder and paste yours admins.txt . Now open Havij click on Find Admin start finding the admin panels by 1000+ list of Admin panel links. So by this easy trick you can Extract a website admin panels easily..
Story added 20. June 2013, content source with full text you can find at link above. Hit the brakes! How Secure is Your Car’s Computer?